Each year the New England Shakespeare Oxford Library has held a special sale in our Bookstore to raise funds to cover our basic costs … mostly website maintenance and fees, and acquisition of new books. But in recent years our costs have increased, mostly involving the publication of James Warren’s Index to Oxfordian Publications each year, and of then transferring all the entries from the Index into an online catalog (the SOAR Catalog, maintained with specialized cataloging software on LibraryWorld’s library OPAC web servers), and finally (but most importantly!) of maintaining and enhancing those records (the SOAR Project). The SOAR project is now the major ongoing activity of the New England Shakespeare Oxford Library, and it will take years more to complete, with the ultimate goal being that every single one of the 5,000 records presently in the catalog (and the thousands more to come in the coming years) will each include an abstract and/or excerpt from the article itself, subject tagging of all records so that ALL similar items in the catalog can be retrieved in one search (however and whenever they were published), and, finally, links to an online version of the article, maintained in the SOAR archive, or on any website anywhere in the world. To date more than 1,000 of the SOAR records now have direct links to PDF copies of individual articles, e.g., all of Shakespeare Matters (2001-2013), and the first 15 years (1965-1980) of the Shakespeare Oxford Society Newsletter. More of these links are added each week. Also, more than 500 records now have abstracts and/or excerpts from an article embedded in the record, giving users a quick look at what an article is about before reading it. 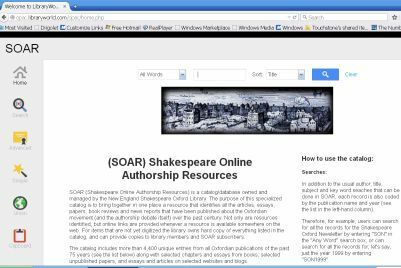 Much of the recent history of how the Index and the SOAR Project have evolved since 2011 was reported in Linda Theil’s Febrary 24, 2015 news report for the Shakespeare Oxford Fellowship. So, with all this recent history in mind, this year’s Fundraiser features deals on An Index to Oxfordian Publications, with a discounted price of $25.00 in our Bookstore, and with several combined bundle offers on the Special Offers page. These are pretty good deals for Oxfordian texts that are, in our humble opinion, historic and invaluable. Check them out. 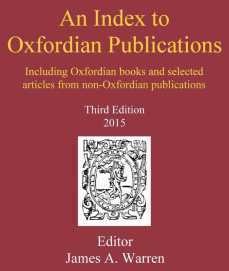 The Third Edition of An Index To Oxfordian Publications is now available on amazon.com ($39.95). and for a special discounted price ($30.00) at The New England Shakespeare Oxford Library Bookstore (sample pages are also available at the Bookstore site). This latest edition is 50% larger than the 2nd Edition (2013), with two thousand new listings having been added, for a total of more than 6,500 listings. In addition to updating the Index with the most recent publications from Oxfordian societies, the 3rd Edition also includes new sections on worldwide reviews and commentary on the Oxfordian theory that expands its already extensive coverage of all Oxfordian publications since the 1920s, and a selected bibliography of books. The Index’s Oxfordian periodical coverage includes currently published titles (The Shakespeare Oxford Newsletter, The De Vere Society Newsletter, Brief Chronicles and The Oxfordian) through the end of 2014, plus full coverage of all past publications from both independent Oxfordian publishers and older Oxfordian societies, such as The Shakespeare Fellowship Newsletters (both the English and American branches, 1930s to 1950s), Shakespeare Matters, The Elizabethan Review, The Spear-Shaker Review, The Edward de Vere Newsletter, The Shakespearean Authorship Review, and The Bard. 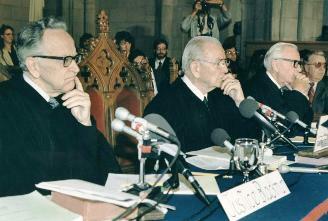 The major new section in the Index includes more than 1,000 articles from 200 non-Oxfordian publications that have reviewed and commented on the Oxfordian theory, including the regular Oxfordian columns that appeared in Louis Marder’s Shakespeare Newsletter (1979-1991) and in The Shakespeare Pictorial (1929-1939). Other articles indexed range from ones in The New York Times, Times Literary Supplement, Shakespeare Quarterly, Notes & Queries, etc. to numerous other commercial and literary publications (large and small) from around the world. And finally, the Index has also been expanded to include an extensive, selected bibliography of Oxfordian or Oxfordian-related books, along with selected non-Oxfordian books on the Shakespeare authorship question in general. The 350 listings in the new book section include both nonfiction commentary and criticism, and also fictional works inspired by the Shakespeare authorship question, particularly the Oxfordian theory. Editor James Warren is owed an enormous thank you from all Oxfordians (and all Shakespeareans, for that matter) for his tireless work in compiling the original Index in 2011-12, and for expanding on it over these past three years, to where it is now the definitive “go to” resource for any questions about past Oxfordian scholarship. 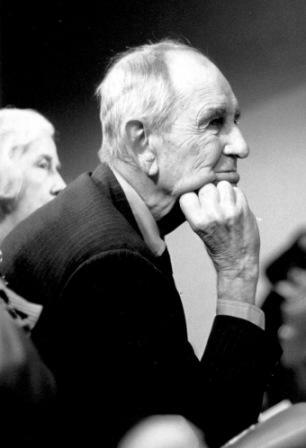 The next step, as Warren notes in his Introduction, is providing subject access to all this material, and providing copies of the articles themselves to anyone who wants to read them. This is the mission of The New England Shakespeare Oxford Library’s SOAR Catalog, which presently includes approximately 80% of what is in the 3rd Edition of the Index, and by the end of 2015 will include 100%, plus the beginnings of extensive subject access and access to the articles themselves. It’s been a while since I’ve posted anything, but this story today caught my interest, mainly because of the forthright confession by the writer (Robert Gore-Langton at the Daily Express in the UK) that he had long been someone who sneered and laughed at the whole authorship debate, and then just one book (Alexander Waugh’s Shakespeare at Court) said just the right thing in just the right way, and — suddenly — that familiar moment that all of us who are anti-Stratfordians (and/or Oxfordians) can relate to occurred: the epiphany. Soon to follow, I am sure, is Mr. Gore-Langton having a ton of fun as everything that ever mystified him about Shakespeare starts to become “very” clear (pun intended). 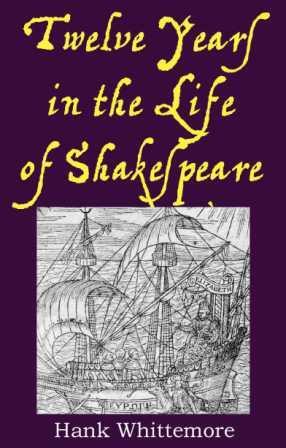 … After reading a new book by Alexander Waugh, “Shakespeare in Court” (the book is presented as a lively, learned but very funny court case in which witnesses are cross examined), I am beginning to think the anti-Shakespeare cranks might just have a point. 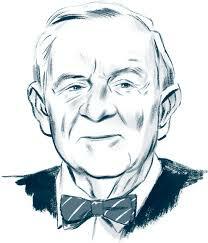 Last week I wrote that Justice John Paul Stevens found an indirect way to mention the Shakespeare authorship question in an interview in The New York Times, just one day after the cream of the Shakespeare establishment had gathered at the Folger Shakespeare Library and found many indirect ways to address the authorship question without actually getting around to, you know, mentioning it (except for ridiculing Baconian codes a couple of times). See my earlier post, Authorship by indirection. 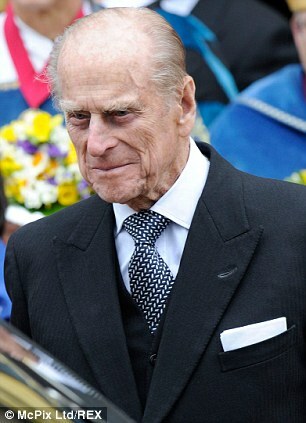 So that is that, we can only assume. One letter, question settled, we are done. 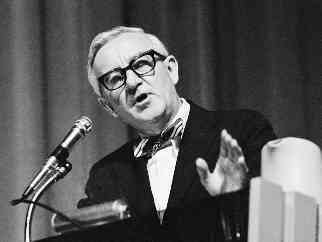 I am willing to leave to scholars the demanding task of sifting through the legacy of former Supreme Court Justice John Paul Stevens’s more puzzling decisions over the years: his majority vote in Gregg v. Georgia (1976), which reaffirmed the use of the death penalty; his dissent in Texas v. Johnson (1989), in which he asserted that the burning of the American flag is not protected as free speech; and his lead opinion for Crawford v. Marion County Election Board (2008), upholding an Indiana law requiring citizens to show photographic identification in order to vote.